The predictive powers of SAP IBP for demand get a Boost! 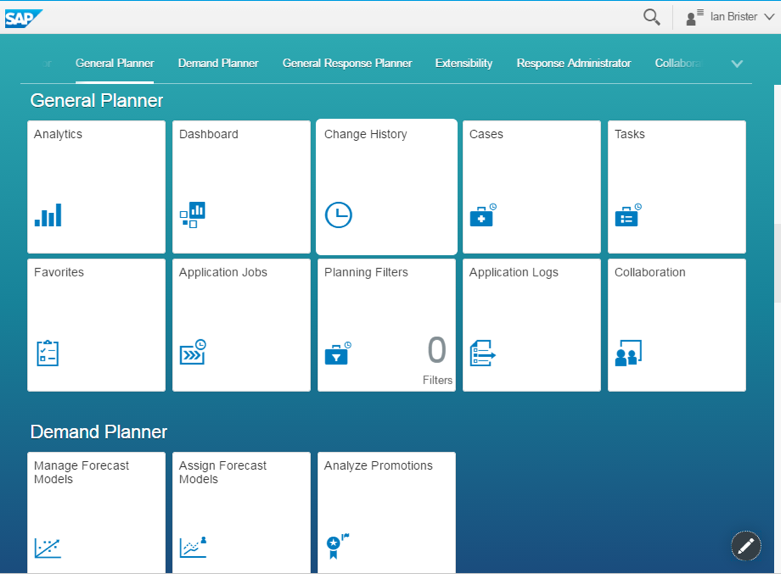 For some time now, SAP have been clear with their intention to develop forecast automation via machine learning capability and functionality. 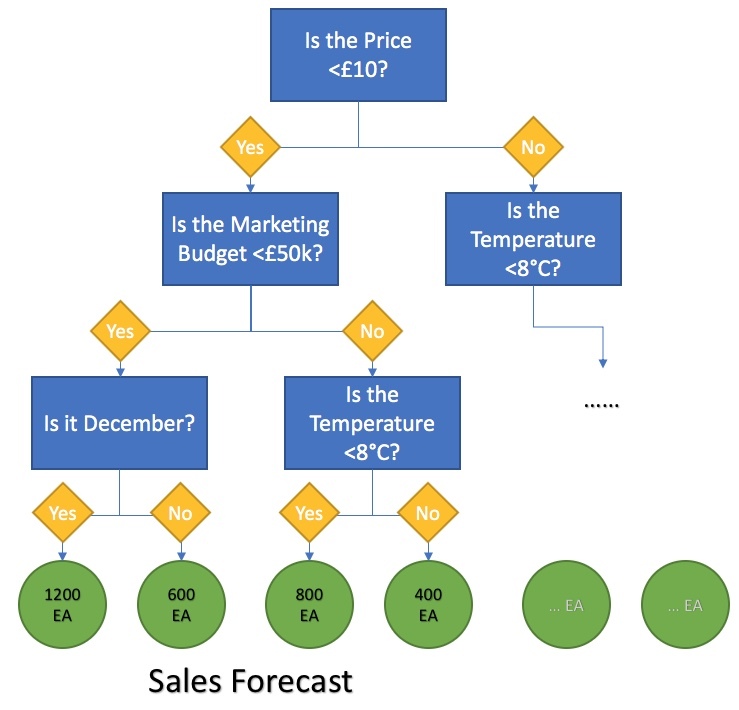 With the 1811 release of SAP Integrated Business Planning (IBP), SAP are really starting on their machine learning journey by leveraging content within their Predictive Analytics Library (PAL) and have introduced Gradient Boosting of Decision Trees (GBDT) to the available set of statistical forecasting algorithms within the IBP for demand license.